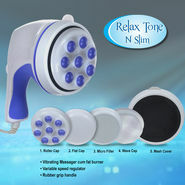 Get slim massager is an all-round handheld massager designed to improve metabolism and offer a rejuvenating massage to your stressed body at the comfort of your home. 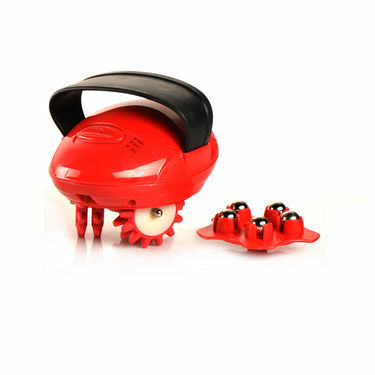 Made from ABS plastic body, it is compact, lightweight, portable and durable. 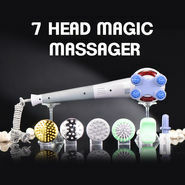 It has a soft-hand belt for ease of use, two changeable massage heads and high & low speed controls. Now get a rejuvenating massage from the comforts of your home with fat burning body massager which is designed to offer you the same hand massage effect which you get in a spa. 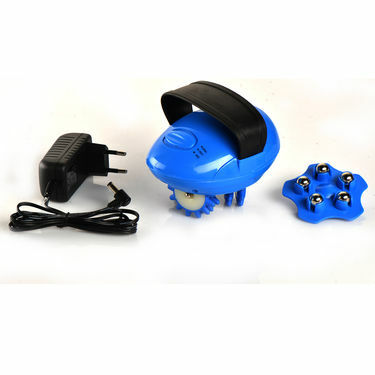 This unique fat burning body massager is beneficial in every aspect right from improving your metabolism & blood circulation and dissolving all the unnecessary subcutaneous fat layers and cellulite from your body. 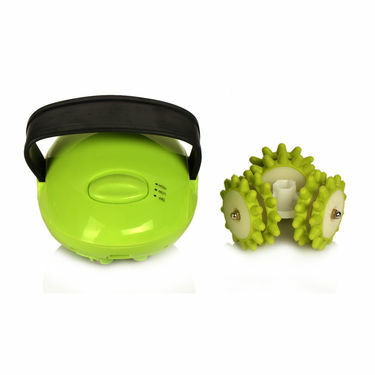 This fat burning body massager has 2 attachments : wheel rollers massager with silicon outer ring and ball bearing massager. 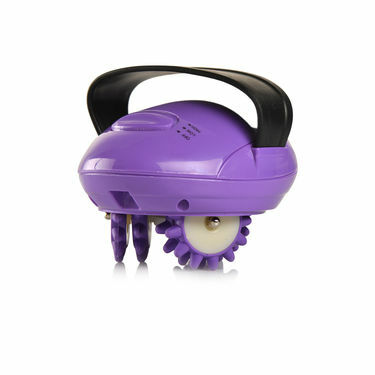 Made from ABS plastic body, this fat burning body massager makes it convenient for you to burn the fats and discover a new rejuvenation in your body system. 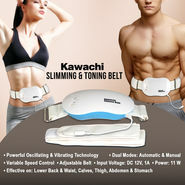 If you are looking forward to burn your fats, then this fat burning body massager is really worth the buy. 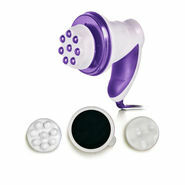 The get slim messager is very use for body massage.it is a very successful in massage part of the body.